If you are not familiar with Jerry Bridges, you should be. He went home to be with the Lord this past weekend. Justin Taylor wrote an excellent piece on his life and impact for The Gospel Coalition. His most well known work is probably The Pursuit of Holiness. I recently read the memoir of his life: God Took My By The Hand: A Story of God’s Unusual Providence and was greatly encouraged by it. His writings are strong in theology, clear in wisdom, and deep in grace. The example of following Jesus that Jerry Bridges demonstrated, is one we all should emulate. He has gone from this life to the next, but his legacy will endure. 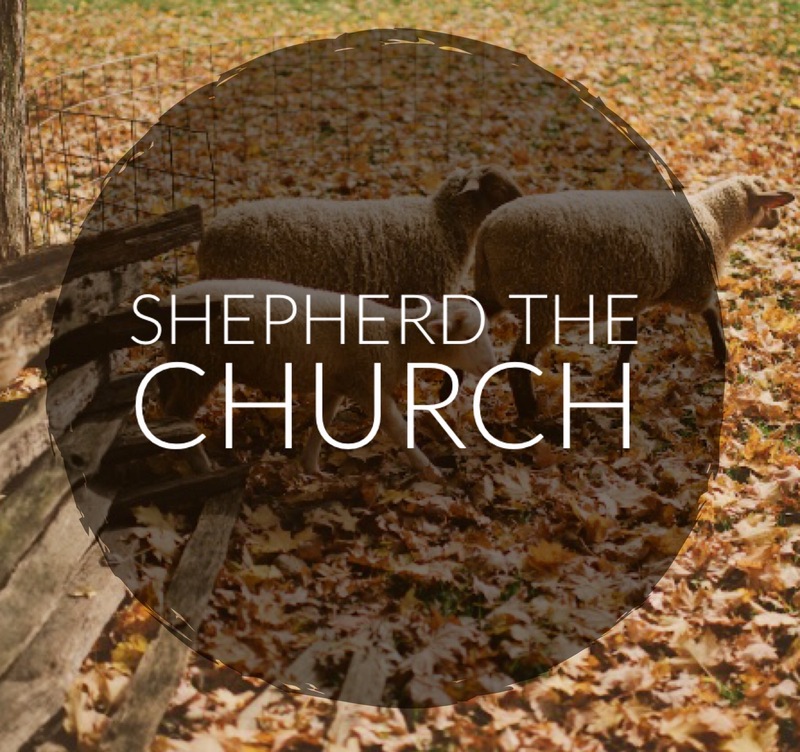 This entry was posted in The Shepherd's Mission. Bookmark the permalink.